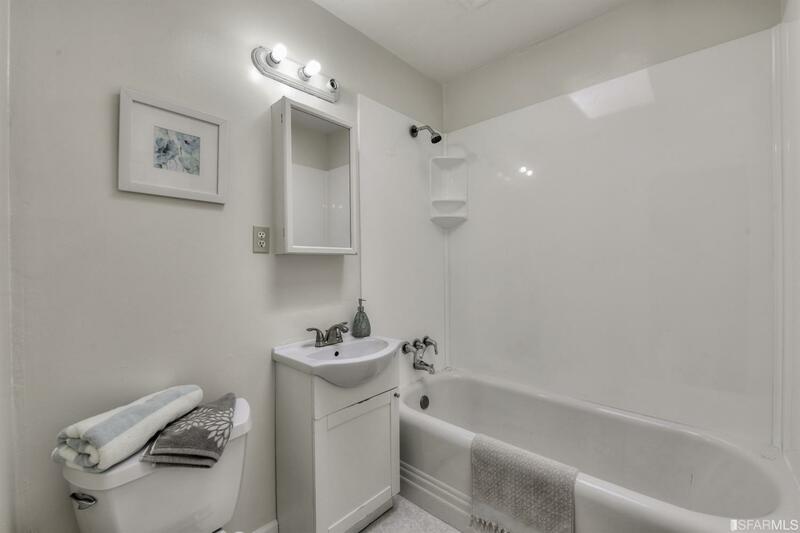 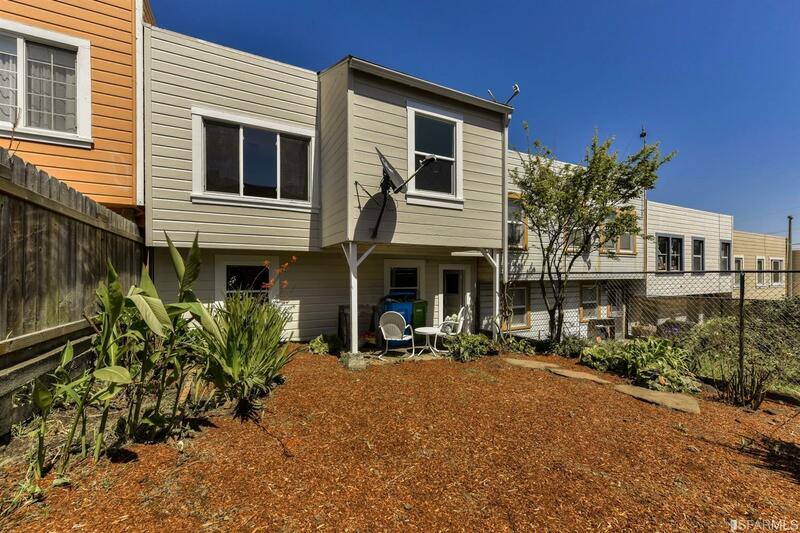 Amazing 2 Bedroom Outer Mission Home with Great Expansion Possibilities. 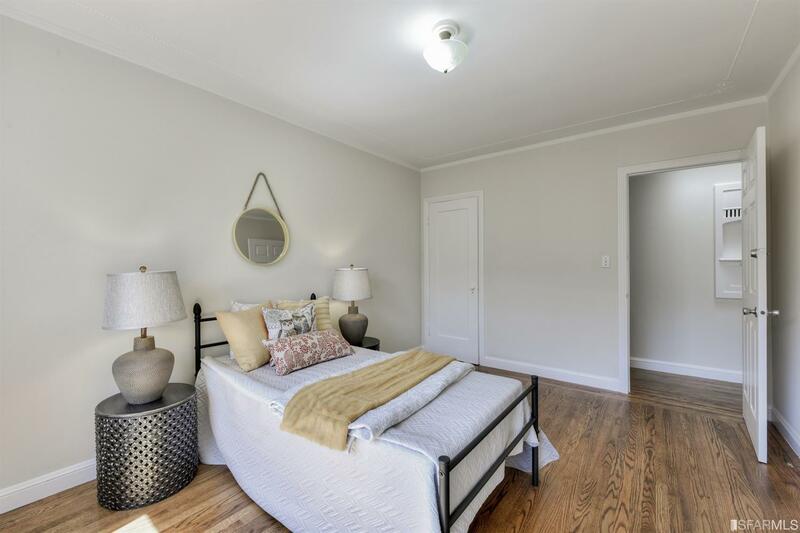 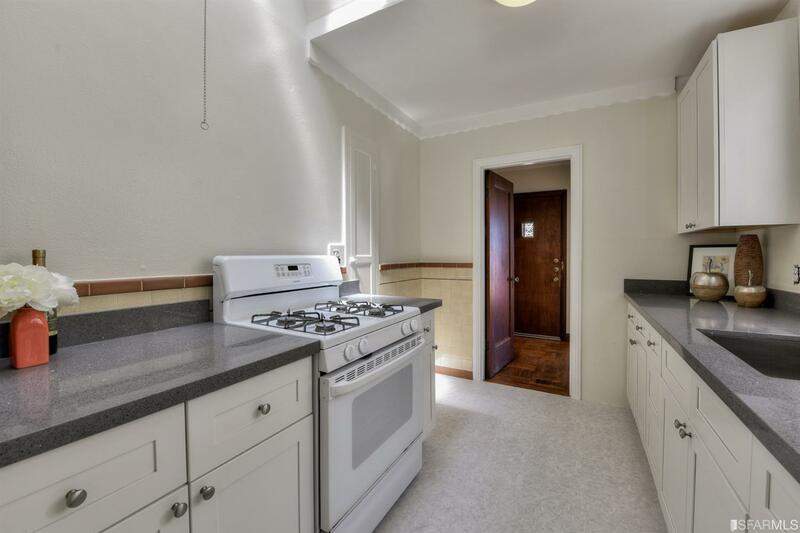 Features Include Newly Refinished Hardwood Floors, Updated Kitchen with Granite Counter Tops and New Stainless Steel Sink and Fixture. 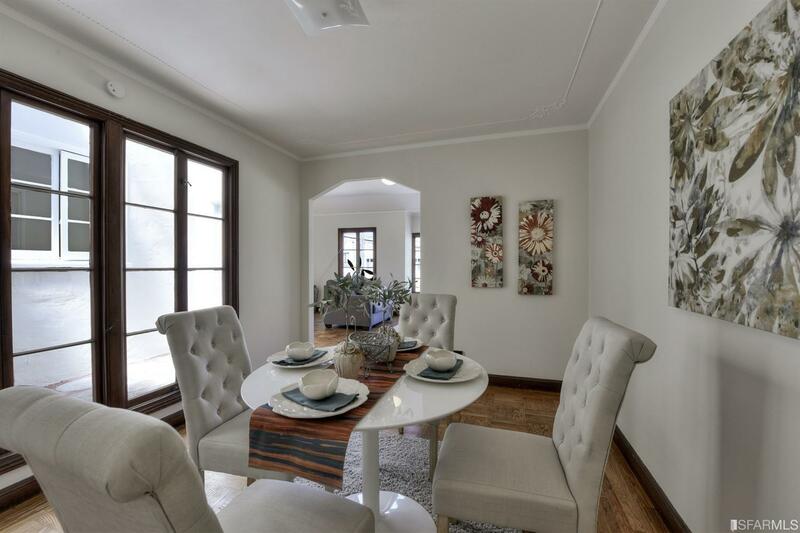 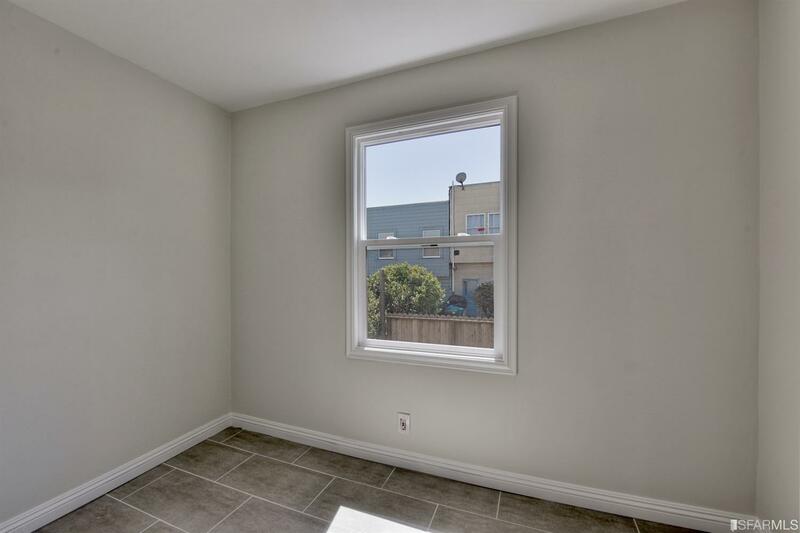 Center Patio Area with Lots of Natural Light Throughout, Fresh Interior and Exterior Paint with Designer Colors. 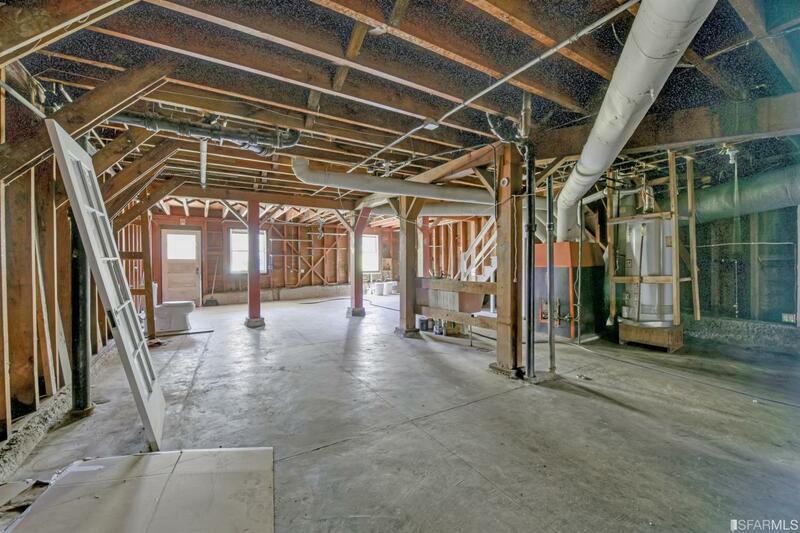 Huge Basement Area, Ready for Your Expansion Ideas. 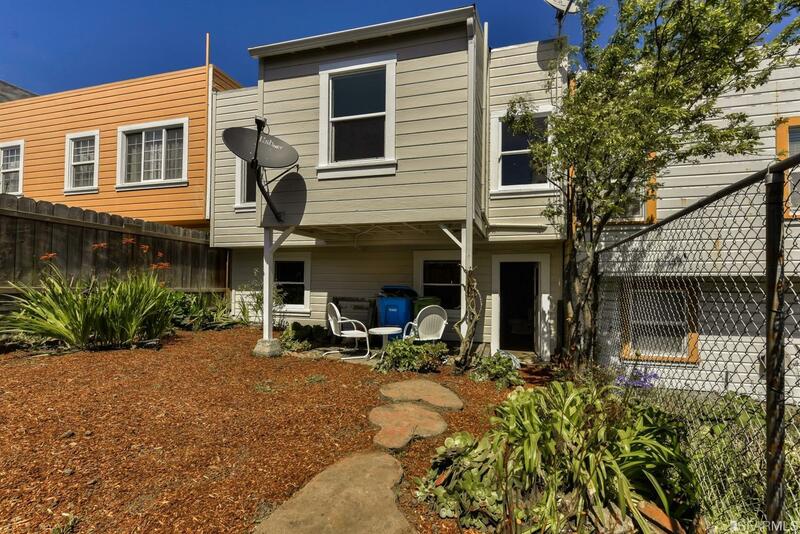 Two Blocks to Balboa Park BART Station, SF Muni and Highway 280. 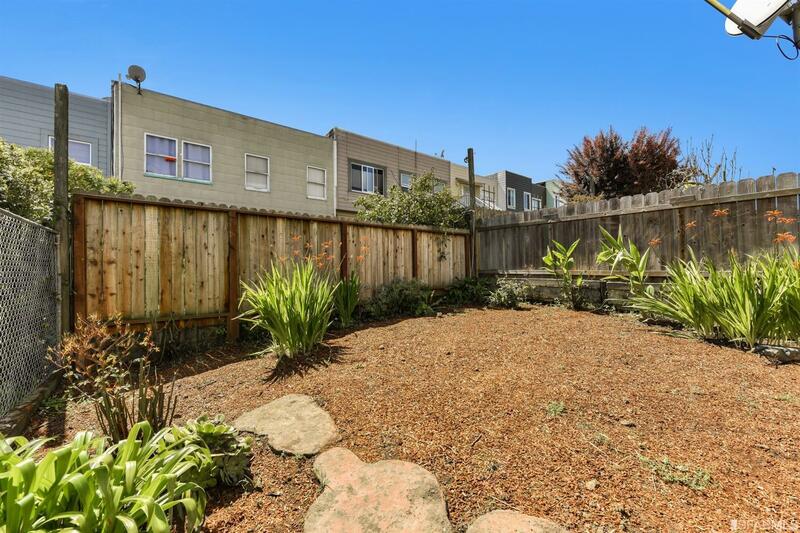 Walking Distance to Geneva Community Garden. 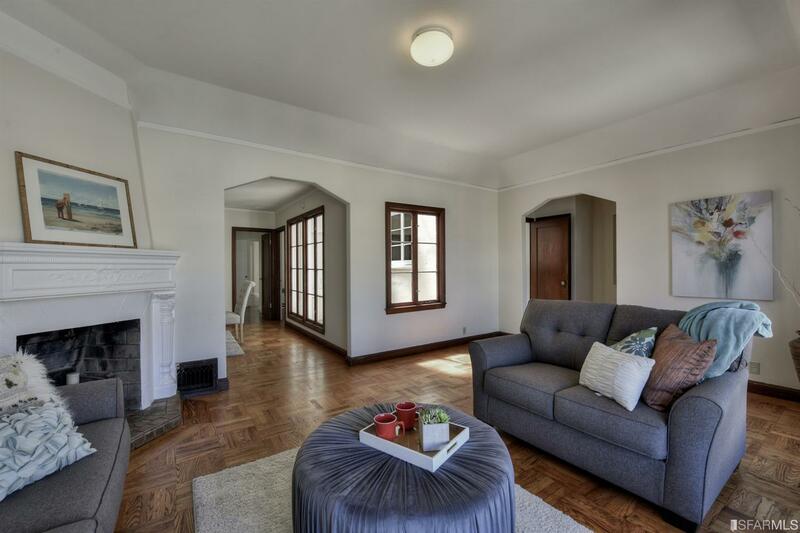 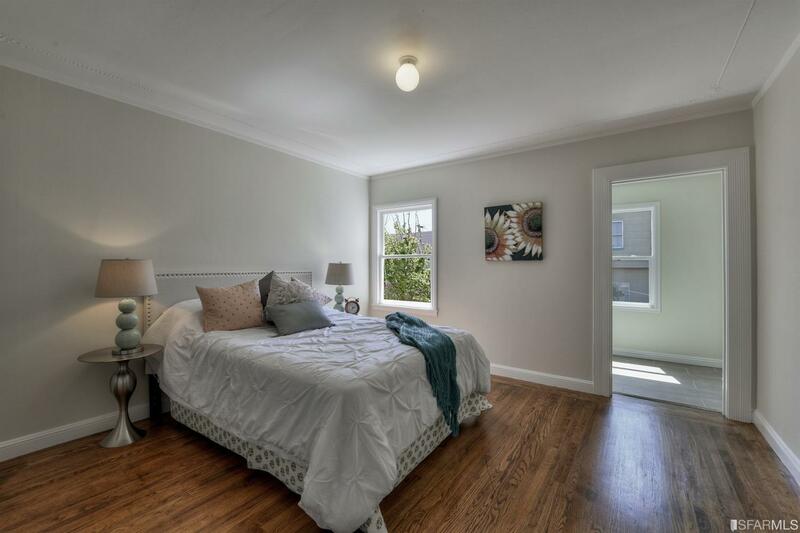 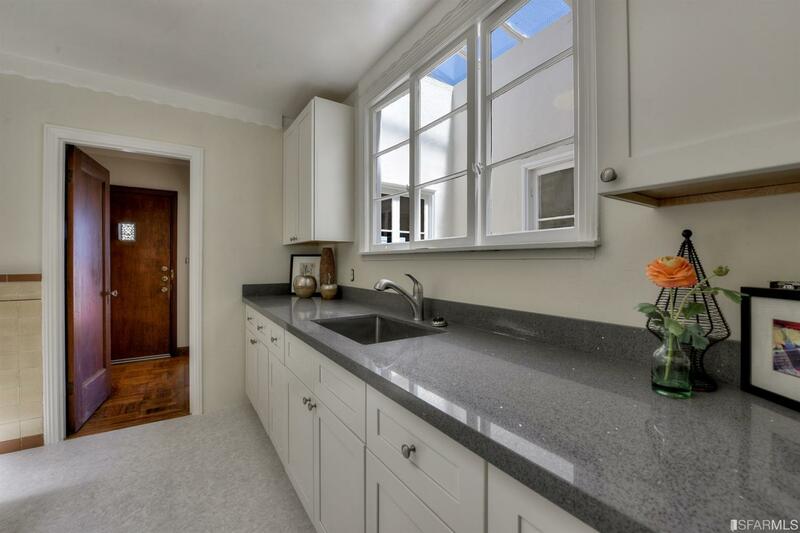 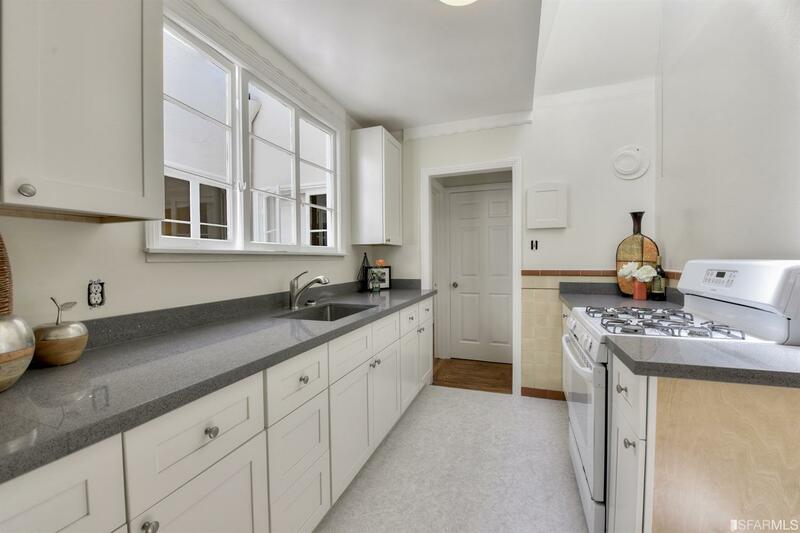 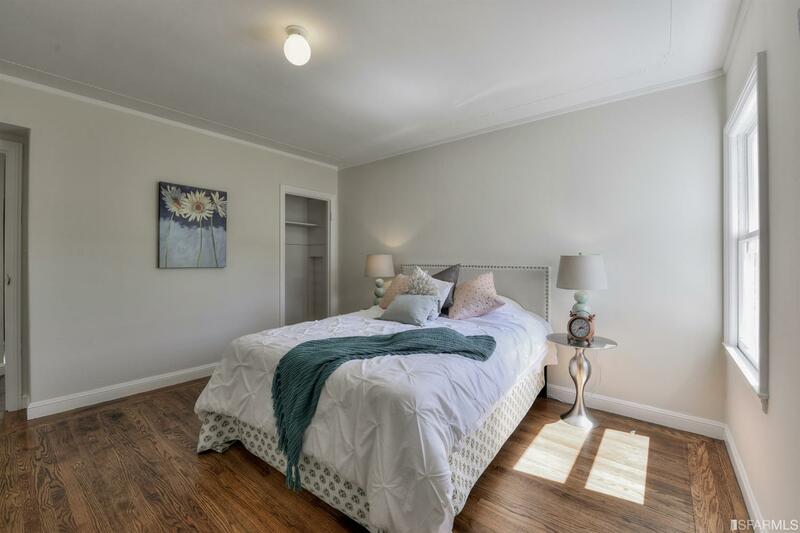 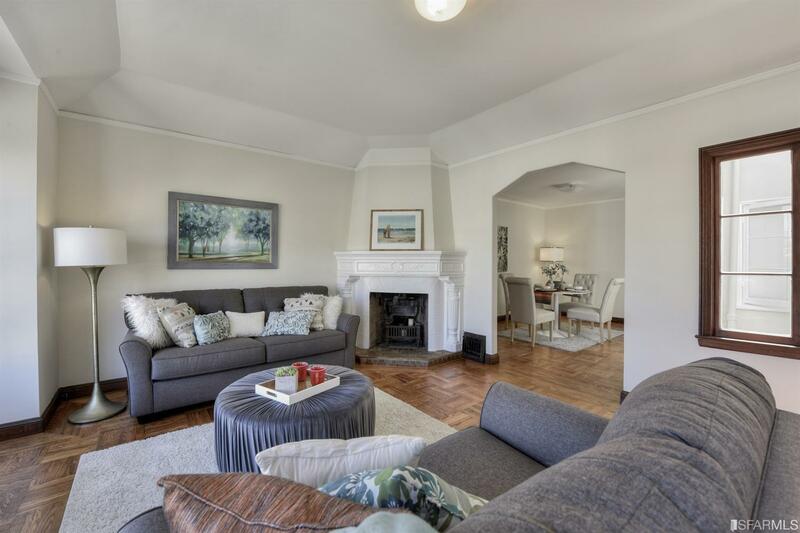 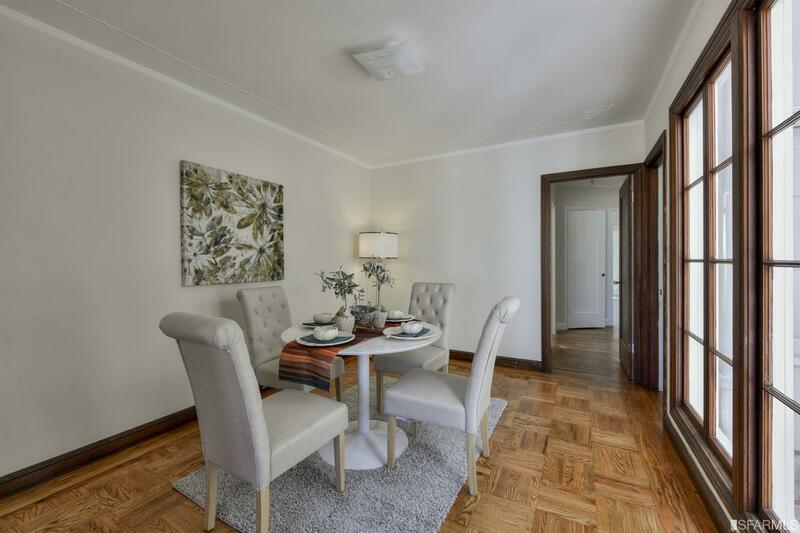 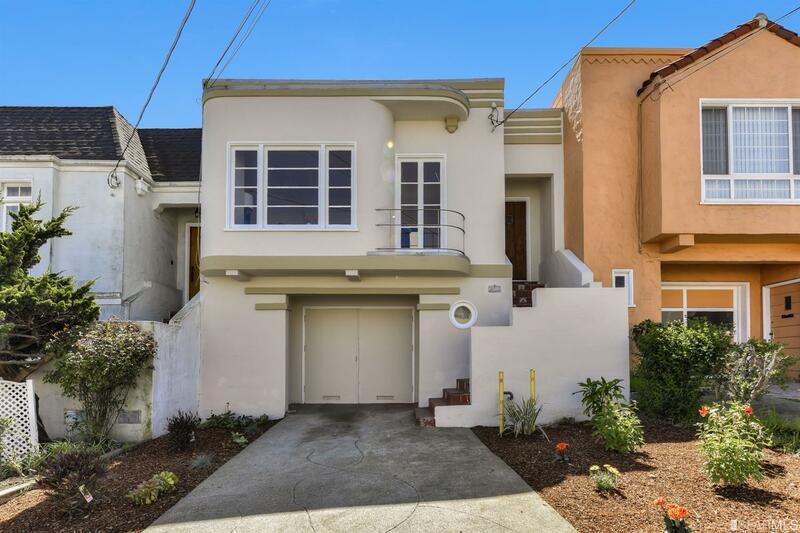 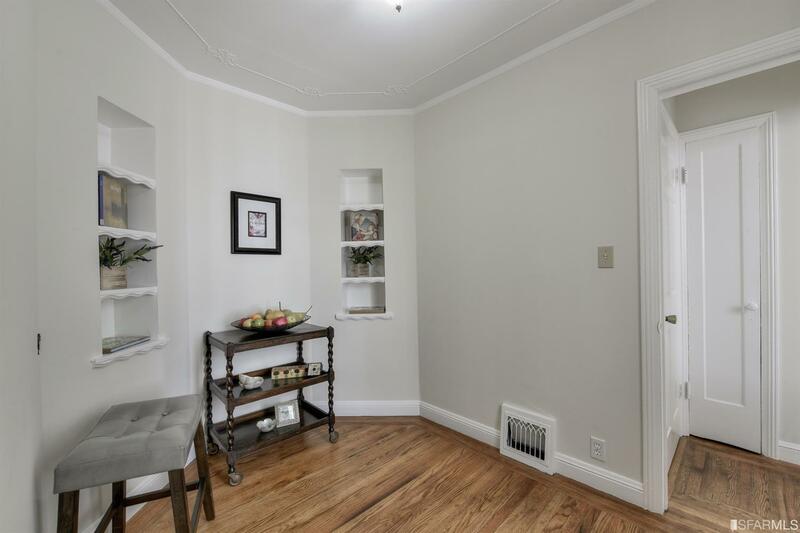 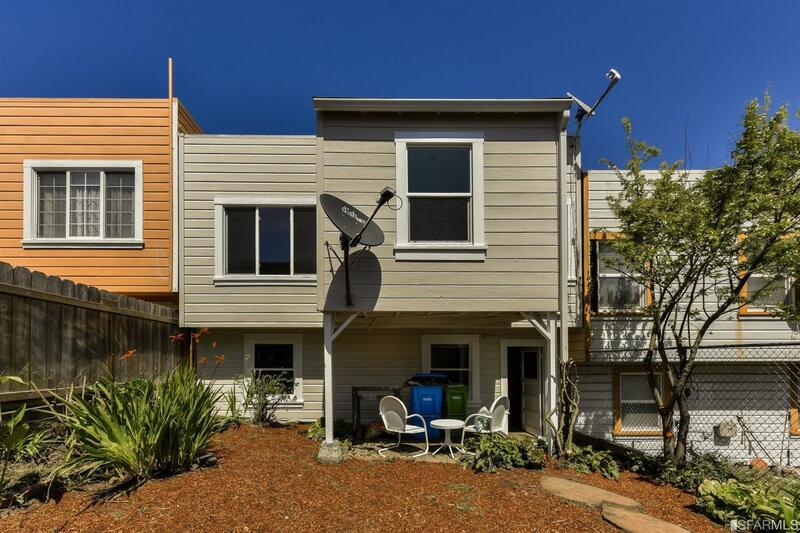 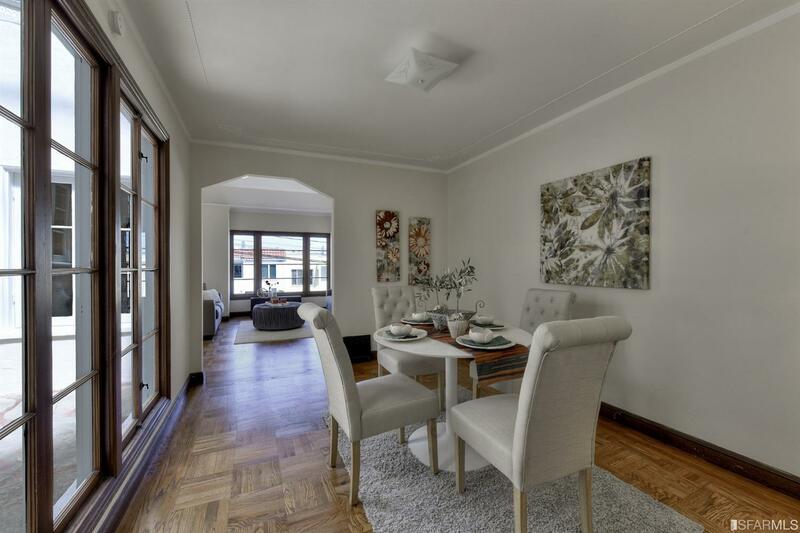 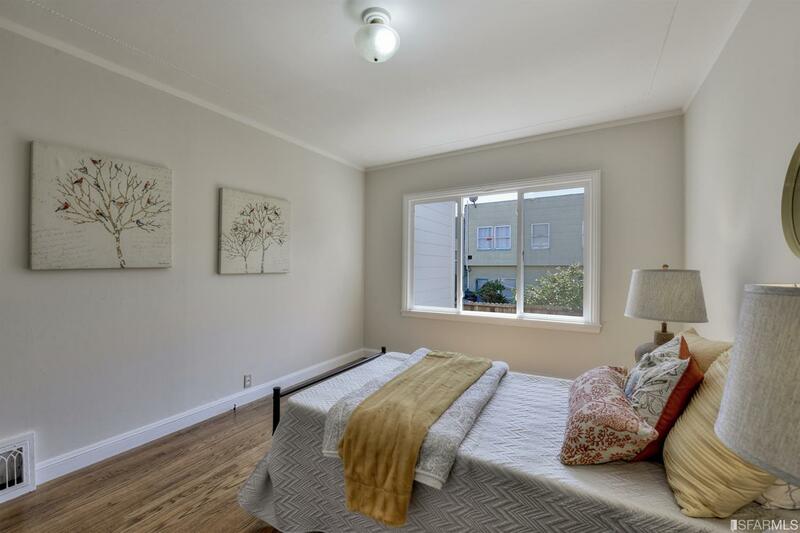 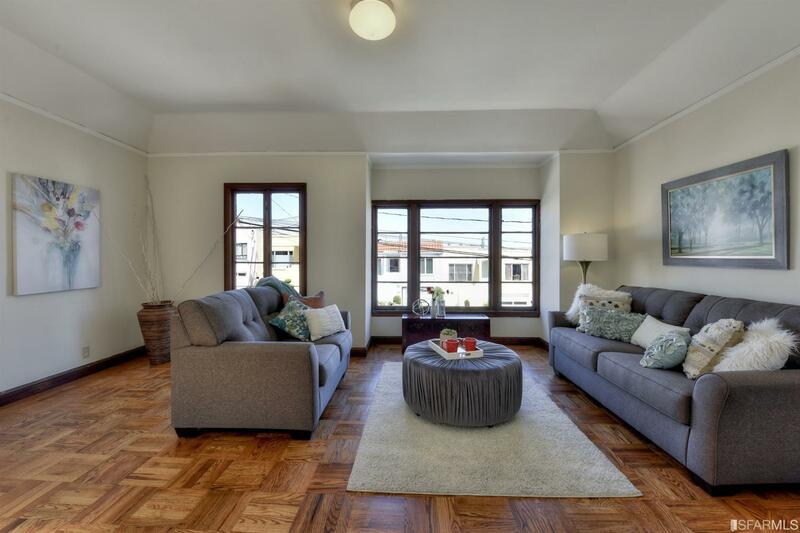 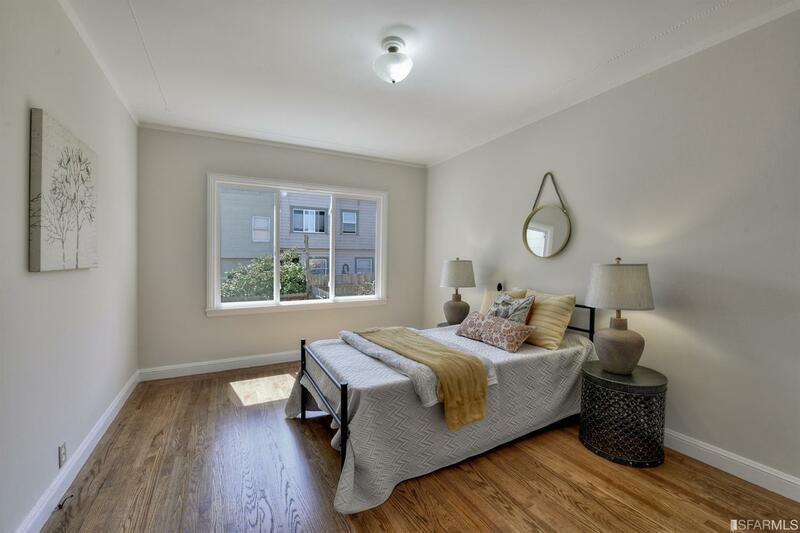 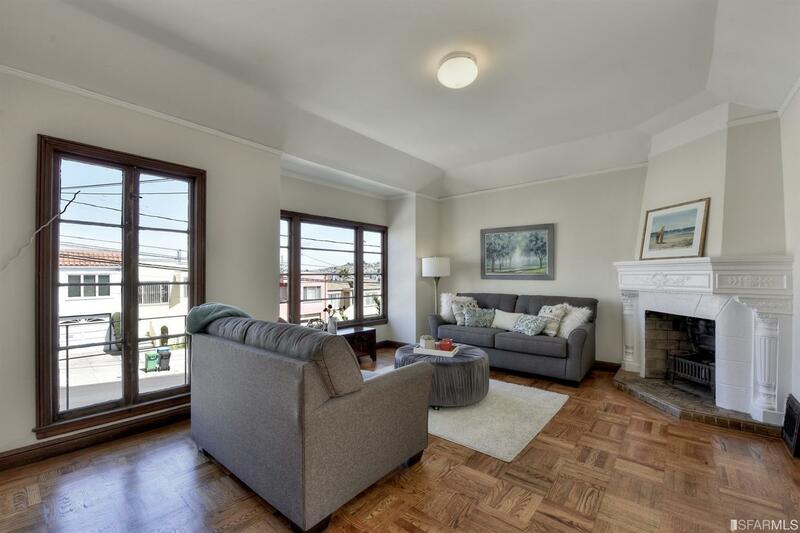 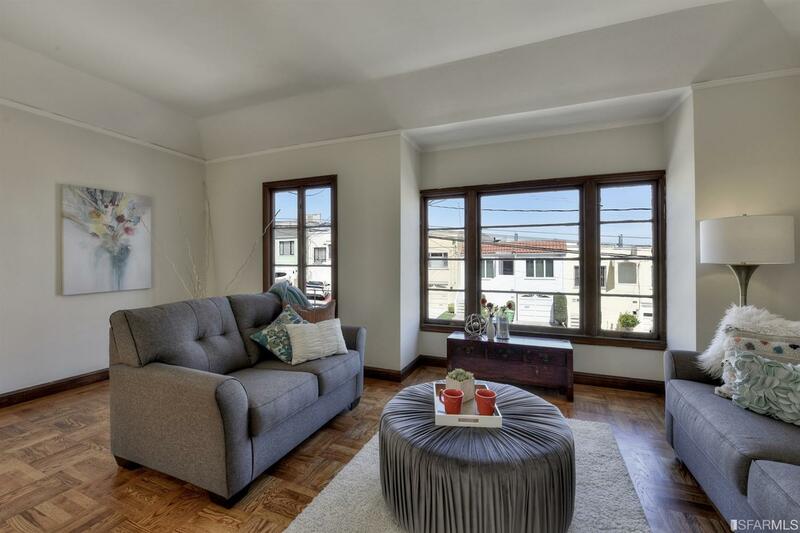 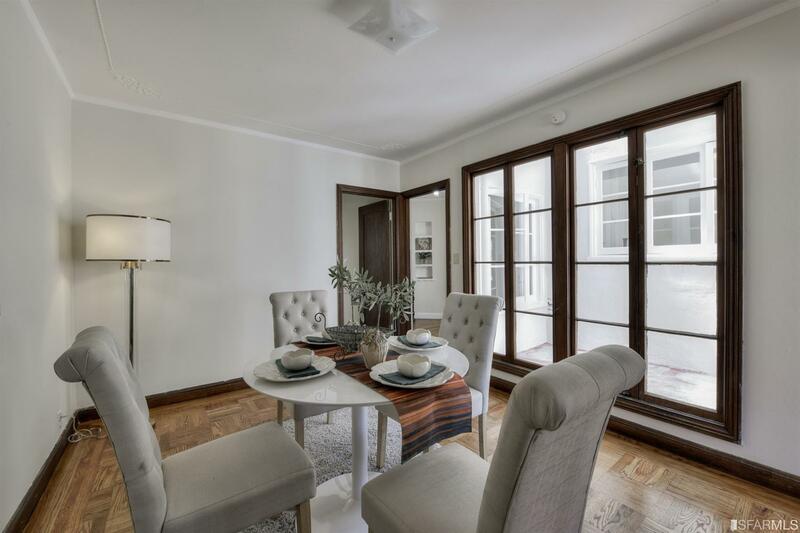 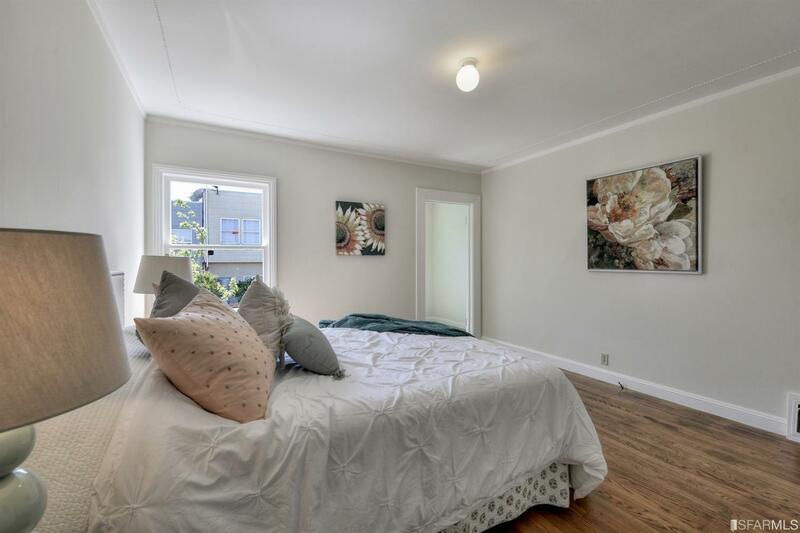 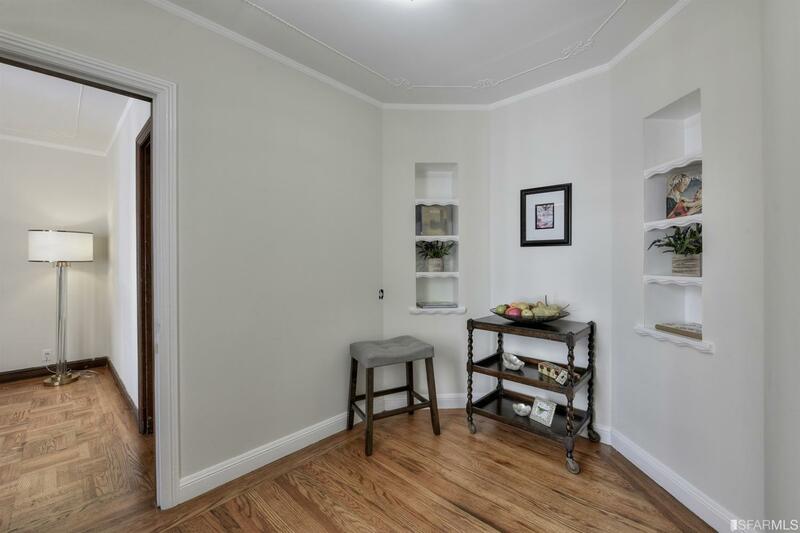 Very close to City College of San Francisco and Balboa Park.